We believe that whenever we gather together we do so to proclaim the glory of God. Therefore worship is central to our life together at Abbey Baptist Church. 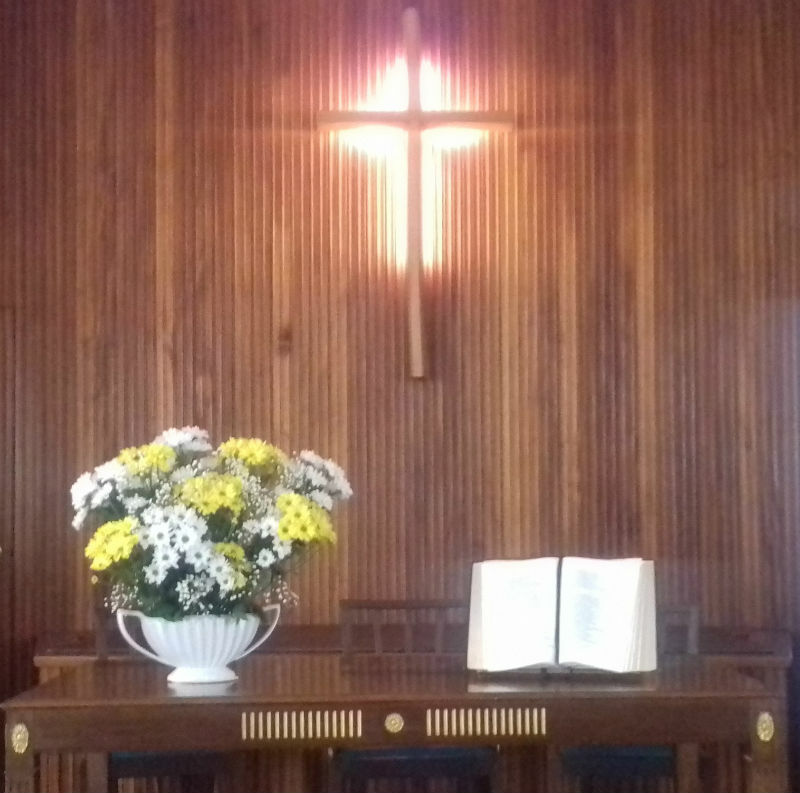 Our regular Sunday morning worship service takes place at 10.30am. Our services include a mixture of traditional hymns and modern songs, a sermon, a children's address, prayers and readings from the Bible. We celebrate the Lord's Supper on the first and third Sunday mornings of the month. On Sunday evening at 6.30 we have an Evening Fellowship meeting in the "Upper Room".